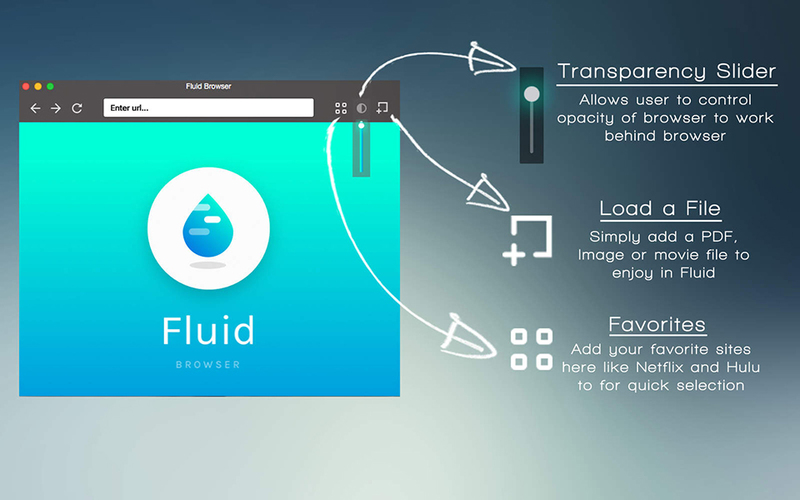 Fluid Browser is a web browser and file viewer for Macs. 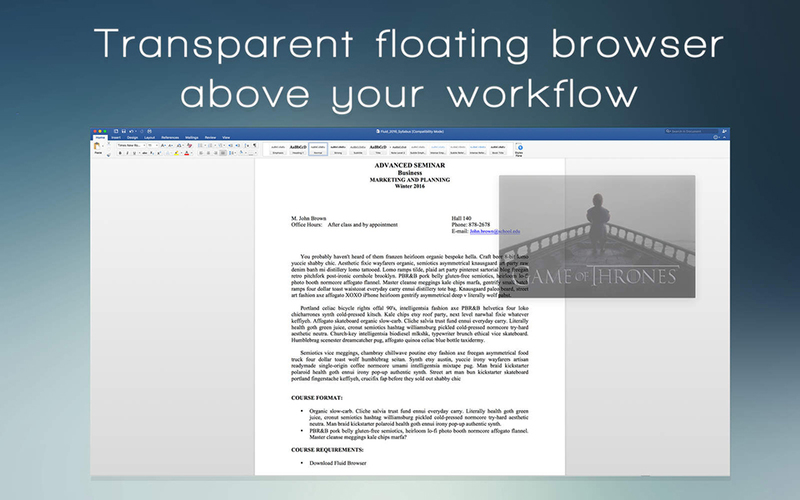 It floats on top of other application windows, making it perfect for research, viewing guides or background Netflixing. 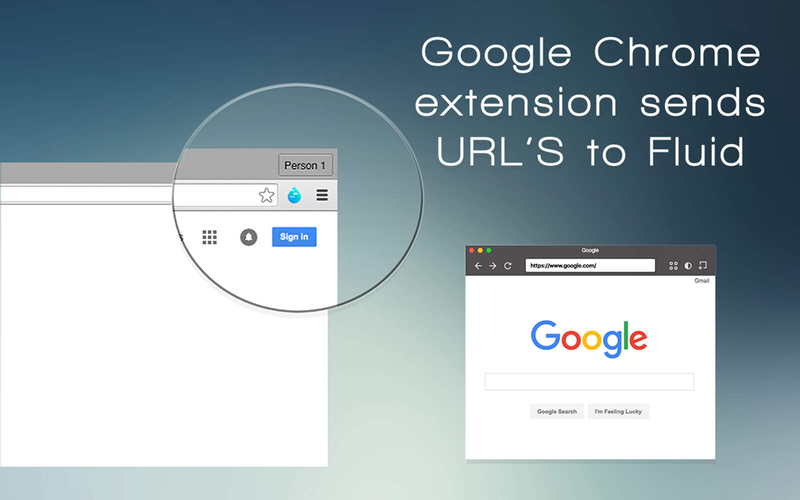 You can adjust its size and transparency, bookmark sites and open URLs from Chrome.